One of the most dynamic, fastest-growing military technologies out there today is used in aircraft. From drones to stealth jets, there are numerous advancements taking place, leading us to new heights of military engagement around the world. Some technologies are controversial for their surveillance capabilities and the privacy concerns that arise, while others are controversial because of who is purchasing access to military power and technology they may not be able to handle. These new aircraft are powerful and dynamic, leading them to be sought after by countries seeking military might as well as big business and big governments looking for a new means of control. The technology is rapidly developing and is here to stay. Despite the potential consequences, however, these aircraft technologies are exciting, bringing new possibilities for development and innovation. Here are a few of the most notable aircraft developments going on in the world today. While the United States has only just announced test cities where drone flights will be allowed to take place, military scientists over in Britain have been developing and testing Taranis. Taranis is a drone built by BAE, a company specializing in aerospace defense and security, calls this the “most advanced aircraft ever built by British engineers.” About the size of Hawk fighter jet and capable of unmanned military flight, this amazing drone made its first 15 minute test run in August of 2013. The footage has just been released, and it is spectacular, featuring a gorgeous takeoff, flight and landing. This aircraft has enormous potential for both military and commercial uses, and with the test flight being such a roaring success, it is certain that the Taranis has a bright future, paving the way for more unmanned drones in the UK. 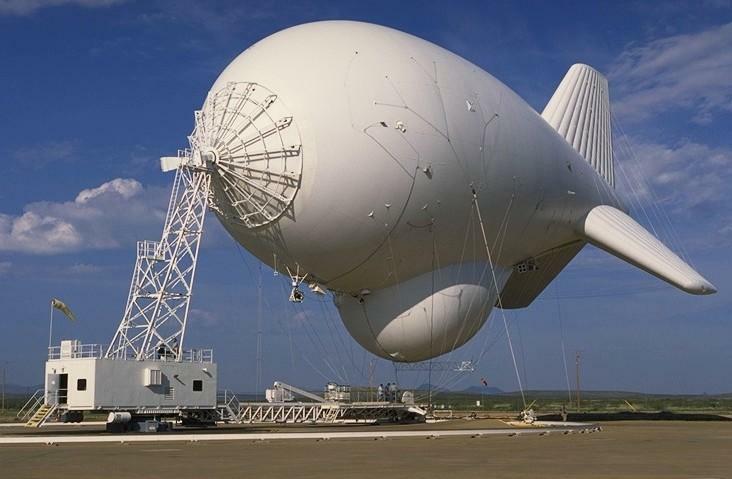 Aerostats, Military Defense or Privacy Intrusion? These two aerostats that will be placed near the Aberdeen Proving Grounds will be capable of radar monitoring from Lake Erie over to Boston and down to Raleigh, a gigantic range of territory. The main purpose of the aerostat’s surveillance is intercepting cruise missiles, especially low-flying ones that are often hard to detect using other radar methods. The Army has clearly stated that this is the main goal for these aircraft, and that they will not hold cameras or infrared tracking sensors, nor will they use their capabilities to track individual citizens. This still has many people in the area concerned as to the impact on their privacy. The aerostats will be in place gathering data and further developing the technology for the protection of our country against missiles and other close-range attacks, despite privacy concerns. For the first time since World War Two, Japan is exporting their military technology to India via militaristic amphibious aircraft that will be assembled in India, giving them access to Japanese military technology for the first time. The $1.65 billion dollar deal encompasses at least 15 ShinMaywa Industries aircrafts. This is a huge breakthrough for both countries. Japan has not exported this type of military technology since their self-imposed arms embargo, and India has not had access to this level of technology on its own territory. And while this seems like a minor deal between two countries, it is part of Japan’s larger push to gain trust with India in hopes of exporting more and more military technologies over the coming decades. The Japanese government under President Abe is looking to remove barriers it placed on itself for exporting weapons, which could help struggling defense contractors as well as put Japan into a more prominent role in the world’s military export market.